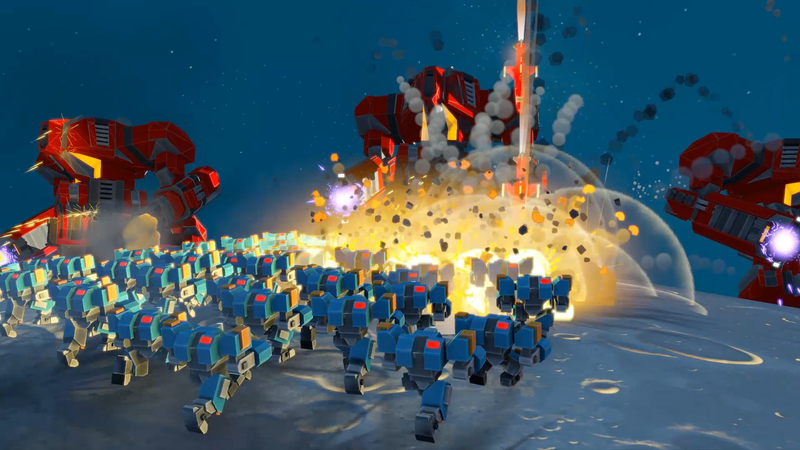 Planetary Annihilation is an all new next generation RTS developed by Uber Entertainment that takes the familiar gameplay from Total Annihilation and expands it to a planetary scale. From Earth-like planets to Gas Giants and red glowing Lava worlds. 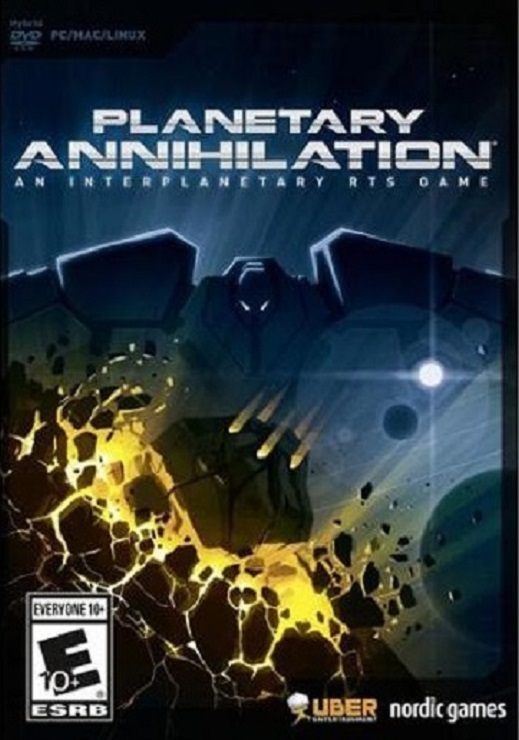 Expand your empire throughout the solar system, harness the powers of planets and uncover ancient worlds of a war long past. Beyond that lies an entire galaxy, each different from the previous one. 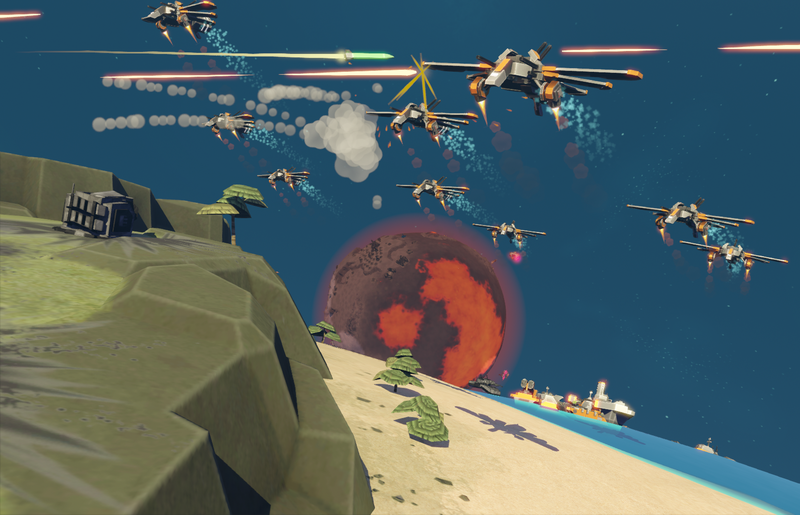 Developed for Windows, Mac & Linux, Planetary Annihilation boost incredible graphics with a unique art style. Advanced modding support for modders who would like to create amazing mods and changes to the game and much much more! Procedurally create planets in the System Designer, change it and upload it from which players are be able to choose which map they're going to play. Every single match is an all new experience! Spectate - Spectate matches with a suite of incredible viewing options. Join us in the PA Lobby chat! 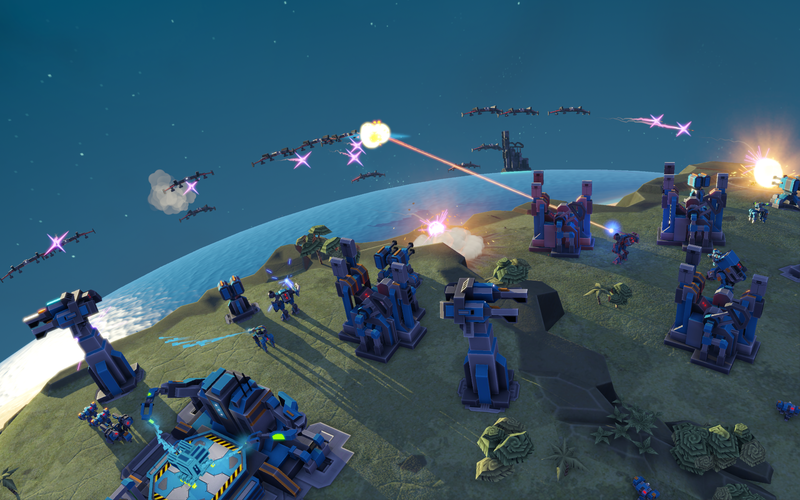 I ended up sitting on this release for quite some time due to a significant bug in Planetary Annihilation's AI engine, which meant the AI was blind to military threats across half the planet. This long pause meant I took time to work on a few things I've been meaning to do for ages. 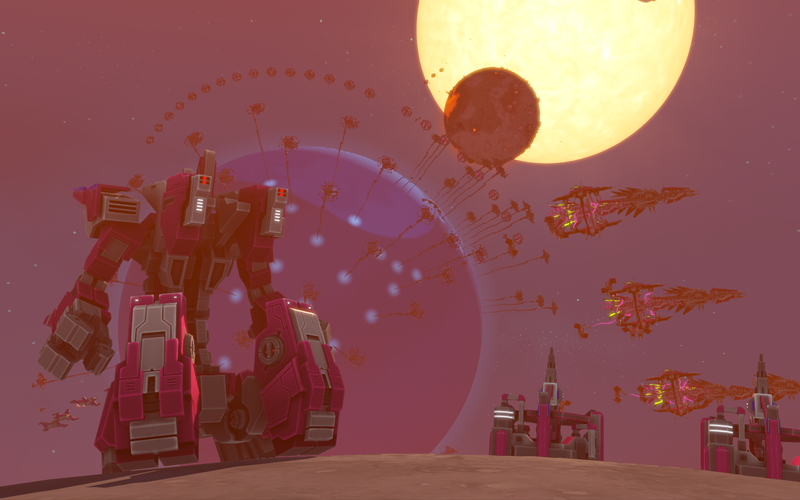 Most significant is the change to how Queller will play when it owns a planet, now focusing on using fabbers to run expensive builds like nukes, Unit Cannons and Catalysts, rather than simply amassing troops it has nowhere to send. This release also contains a host of bugfixes. I've been running tests with every difficulty, across varying systems, factions and personalities, and identifying every edgecase bug I could. Hopefully now Queller will rise of the challenge no matter what you throw at it. Improved Legion unit ratios and integrated the Nova into standard play. Who are the owners of this page? 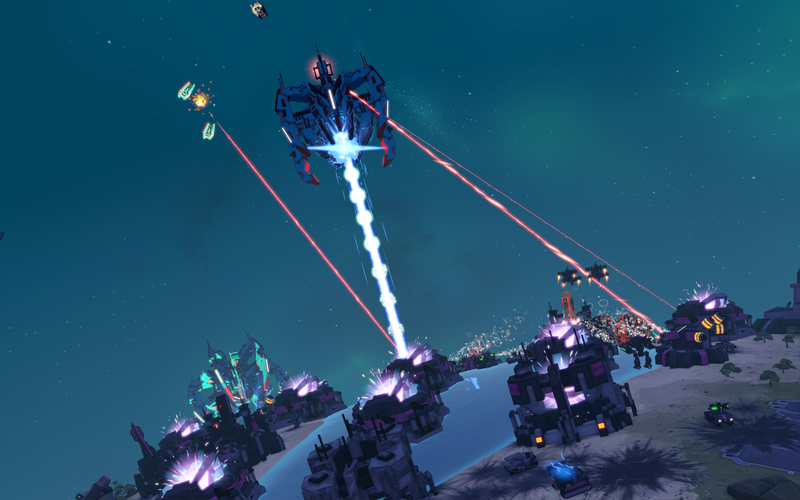 The game most definitely is not kill, and us modders would like another avenue to get our mods out to the community. Please open up the mods section so we can post our work to this page in addition to PAMM! Finally the page has been opened to the community. Took a lot of community effort from us guys over at the Uber forums (Thank stuart especially). Didn't help us that the previous owners disappeared off the face of the planet. I enjoy your concept and it looks like a winner for me :) Cant wait to see finishing product in future :D +i'm glad some people still respect the RTS genre. IF! I get my motherboard back early. It needs inspection, so it might take a week to RMA it and get it back. UBER has just added a new tier! Pledge $140 for the naming of planets but without all of the physical goods. 1,9 Million got achieved 2min ago! Only 96k left till the full orchestral score! *Grabs him by the shoulder* DO YOU KNOW HOW EPIC ORCHESTRAL SCORES ARE!?!?!?!?!?!?!?!?!? !